Ashampoo Blog - A farewell to Vista! Are you among the 1% that are still using Windows Vista? If so, you've got to be strong now because on 11 April 2017, Vista will see its final batch of security updates. After that, Vista (like XP) will continue to work but errors a will no longer be fixed. Does this mean Vista will unceremoniously fade into oblivion? Hardly, because many of the features we've come to appreciate in Windows 7, 8, or 10 were inspired by Vista - including many old annoyances. Reason enough to remember a system that provided both technical innovation and ample cause for frustration and hyperventilating users! Excitement was running high when Vista saw the light of day in 2006. First screenshots made the rounds on the Internet and sent XP users into a frenzy. Microsoft was drumming up interest on all channels and continued to showcase features that made XP look really old. The new Aero design, the sidebar with gadgets, it felt like the future had just arrived. Once you installed the software (or bought a new PC that came with it), things were looking a little different. Microsoft had come up with various editions and users who obtained the Starter or Basic versions weren't treated to the glass design and received only basic features. Many users felt like second-class customers and they may have been right. Those who had the Premium edition, however, were in for a different surprise - they discovered the most pretty system brake of all time. Microsoft originally declared that Vista would run on all standard PCs and the hardware requirements sounded fair, a 800 MHz processor and 512 MB of RAM was the minimum. What Microsoft failed to mention was that using Vista on such a device was like breast-stroke swimming through jelly, a slow and sluggish affair. You also needed a DirectX 9 compatible graphics card to experience Vista in all its visual glory. After the installation, many laptops bogged down and could only be revived by reinstalling Windows XP. Other former XP users who used to enjoy a speedy workflow on their machines could now be left with a fairly slow computer. The new Aero glass mode, 2006's holy grail of visual design, could barely ease the pain with drop shadows, semi-transparent borders and somewhat smooth animations. Once users managed to stomach the performance drop, the new security concept gave rise to more headaches. Born out of the idea to provide extended user account control for better security, Vista put a tight rein on its users. Where XP followed an open-door policy with all windows and doors constantly unlocked, Vista enforced a total lockdown - you couldn't even get from the hallway into the bathroom without authorization so to speak. Cursing and swearing directed towards Microsoft took on an epic scale in our QA team. User rights were restricted by default and elevations required manual intervention - many considered this an outright scandal. After all, they were supposed to be the masters of their PCs! Instead, they were constantly required to confirm action after action, a dilemma best depicted by the joke "Please click here to click there afterwards." Many users were begging for some peace and quiet and reluctantly lowered the security settings. It took Microsoft quite a while to fix this pesky issue with Service Pack 1. There was also a lot of marketing hoopla about the sidebar that featured gadgets (comparable to what we'd call apps today). Users could quickly get information on system performance or the weather, translate words or view the latest news - there was some initial excitement. 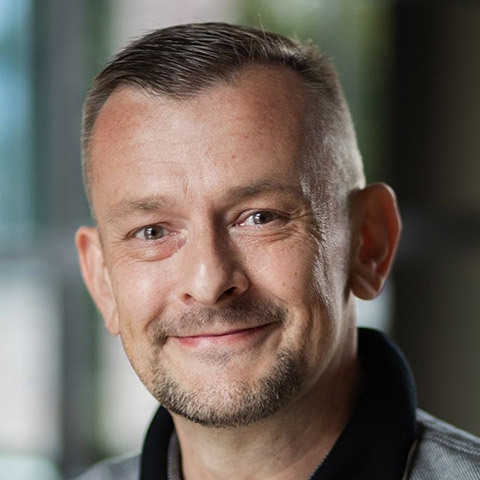 It quickly turned out that the sidebar was simply too narrow to provide anything more than a few phrases or a couple of headlines and many users would rather have had their plain desktop back without visual distractions. Besides, deeply integrating third-party gadgets into the system was a potential security risk which is why Microsoft dismissed both the sidebar and gadgets entirely in 2012. A computer simply isn't the same as a cellphone - maybe they could have learned this lesson with Vista and spared us the controversial tile-based design in Windows 8. Many of the changes under the hood first introduced in Vista are still with us today (with slight modifications). Superfetch, a memory management approach to preload frequently accessed files into memory, is still present in Windows 10. 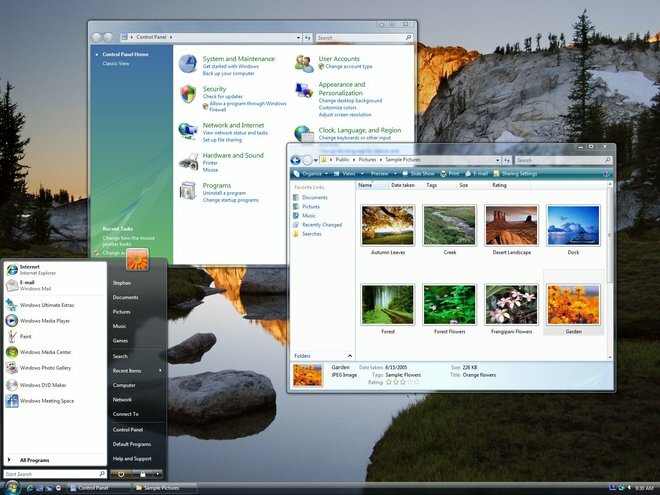 User Account Control (UAC), the technology that enables users to work with restricted rights and only elevates them on a case-by-case basis, is also still a part of Windows (but has been redesigned to be less obtrusive) and so is hotplugging for external devices like beamers or instant Bluetooth connections. 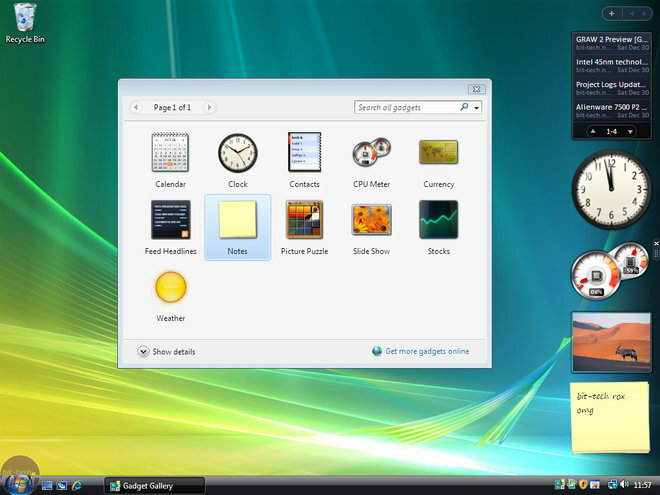 Much of Vista's code was reintroduced in Windows 7, albeit in optimized form, which is why many consider Vista a necessary interim product. Yet, Vista is also considered a failure in terms of popularity and never enjoyed the same level of success as Windows XP or Windows 7. To this day, there are still more people using Windows XP than Windows Vista (roughly 5% XP world-wide) despite Vista now running quite stable thanks to numerous updates. It's hard to get rid of a bad reputation. What I would like to know: how do you remember Vista? Do you know someone who still uses Vista today?